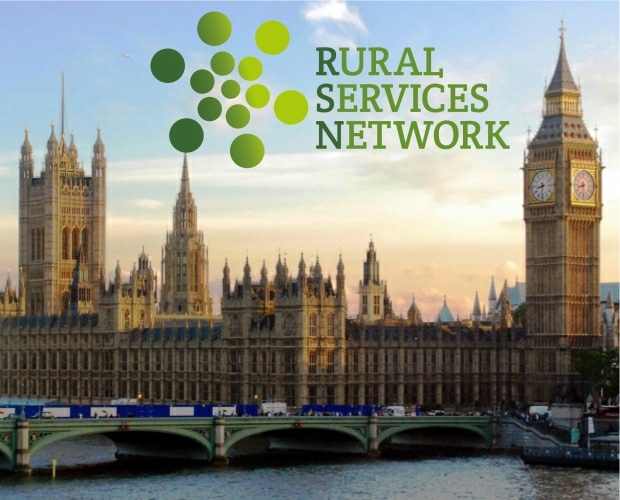 The Rural Services Network believes that the government should take the lead and work with interested organisations to produce a comprehensive long term and funded Rural Strategy. 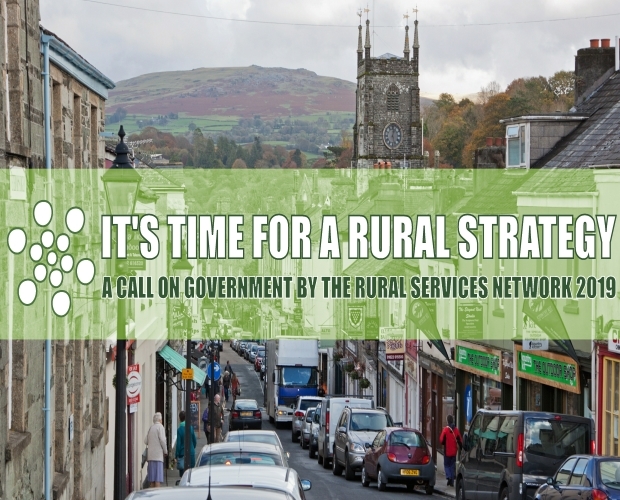 RSN us asking as many organisations and individuals as possible to join the call on Government to produce a Rural Strategy to set out their priorities for England’s Rural Communities and the Rural Economy for the future. If you would like to find out more, read the Template Rural Strategy and sign up to the call please follow this link. The Smith Institute, with the support of the Nationwide Foundation, have established an independent Affordable Housing Commission (AHC). The Commission is chaired by Lord Best, with 15 commissioners from across the housing world. The Commission has been gathering evidence from many quarters and intends to produce a series of blogs, papers and reports on housing affordability. You can find out more about its work here. Northamptonshire Rural Housing Association (NRHA) has announced plans to bring more affordable homes to local villages to prevent people from being priced out of the villages in which they’ve been born and bred. 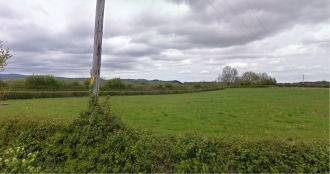 A potential 39 affordable homes, specifically for those with a local connection to the village, are set to be developed across rural Northamptonshire. February saw the completion of 10 new homes in Walgrave, which have been built in partnership with local developer, Whiterock Homes. This is the housing association’s first cross-subsidy scheme in Daventry where any surpluses generated from the four homes for local market sale are being used to subsidise the six affordable properties. NRHA’s first development in Little Addington will be starting on site imminently, bringing two homes for affordable rent and four for shared ownership, along with five for open market sale. A decision is currently awaited for eight new properties in Nassington. The five homes for affordable rent and three for shared ownership will form phase 3 of the small development. It is also hoped that planning will be approved for a scheme in Brigstock, comprising one property for affordable rent and five for shared ownership. Work is scheduled to start on site later in the year. This Summer, plans will be submitted for the second phase in Norton, with a further eight homes proposed. Hastoe is working hand in hand with the local community in Southwold to do something unique. Southwold is a picturesque seaside town on the Suffolk coast, but 60% of homes are now second homes, turning the town into a shadow of its former self. Southwold Hospital was closed in November 2015 and there were considerable fears the site would be turned into market housing, with 95% of these to be second homes. 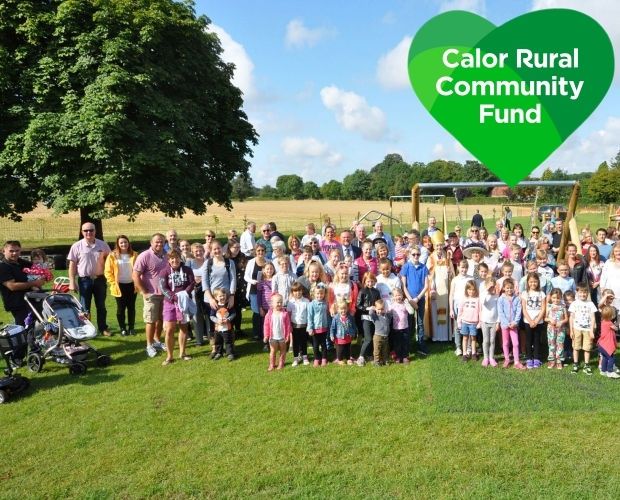 The community is fund-raising, including a community shares offer, to build the community facilities. The Edwardian Hospital façade will be restored retuned to its former glory. Construction is set to start in Spring 2019, with completion in 2020. It’s a great example of a community and housing association working together to deliver affordable homes where they are needed most. Working with Rural Housing Enablers, Teignbridge District Council and a local landowner, South West Housing Society have gained planning permission for an affordable housing scheme in Denbury, Devon. 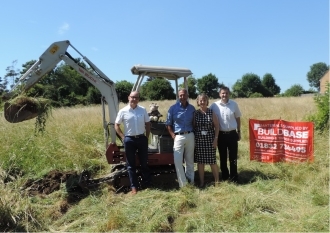 The scheme will be a mixture of 9 affordable rent and shared ownership homes in a village of 300 households with farms surrounding it in an idyllic location in Devon. The size mix enables people to move within the scheme over time as life circumstances change, without the need for them to leave the village. South Western Housing Society is committed to ensuring those working in the traditional low income areas of agriculture, health and public service can access homes that would otherwise be beyond their means. Like most villages in Devon, house prices compared to average income ratios in the area are out of reach of many local workers or people disadvantaged due to age or ill health. This piece of land was brought to the Society by a local landowner concerned about the inability of their children to be able to purchase a home and stay in the village. SWHS agreed to provide a serviced plot to sell back at an affordable price so the owner could support their family to live close by. In return, the Society was able to buy the land at a price that made the scheme viable for affordable housing development; this was critical, since as is always the case, building homes in rural areas has additional levels of complexity that attract higher costs, particularly in respect of drainage and highways requirements. “Rural house prices have risen over 82% in 10 years. This has led to the inability of many people living in rural communities to access home ownership and it has contributed to massive growth of the Private Rental Sector. 2018 figures suggest there are 2.5million landlords and 11 million people living in rented accommodation. “Whilst the rental market plays a vital part of providing housing for people living in rural areas, 1 in 3 rental properties are not of a decent living standard and 1 in 6 houses are dangerous to live in. Whilst many Landlords take their responsibilities to their tenants seriously, a small minority don’t. Either wilfully, or through ignorance, they allow their tenants to live in poor conditions, causing ill health and distress. “Legislation has been introduced in recent years to improve living conditions and rights for tenants and, more clearly outline the obligations placed on Landlords, many of whom start out as “accidentals” through inheritance or investment opportunities. You should check with your Local Authority if you wish to ensure you are compliant with the new legislative requirements. 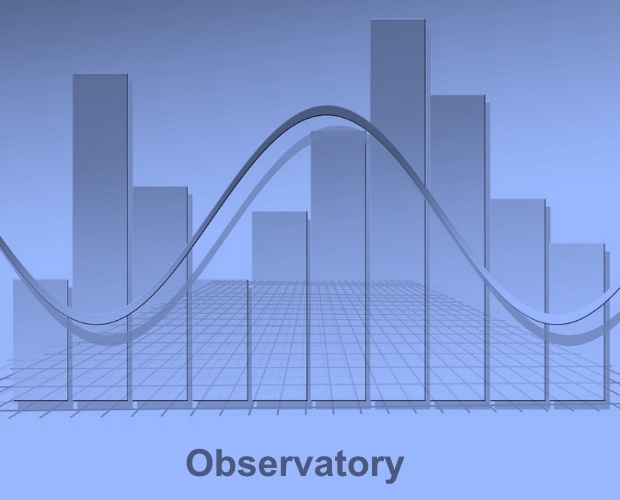 “Under new legislation, rented properties are generally required to have a minimum of an E on the Energy Performance Certificate rating scale. In some cases renting out properties with F or G ratings can be unlawful and breaching this rule could lead to fines and legal action. “The Fitness for Human Habitation Act 2018 has been introduced to ensure that all Landlords must ensure their rental properties are fit for human habitation at the beginning of and throughout a tenancy. If they are not, tenants have powers to take landlords to court for breach of contract, force them to carry out improvement work and claim compensation. “Landlords have extra legal responsibilities if the house or flat tenants share with others is a house in multiple occupation (HMO). Landlords can be fined and ordered to repay up to 12 months' rent if the property hasn’t been licensed. “Legislation allows Local Authorities to take action against landlords whose properties are not safe or fit to live in. The council now has powers to fine landlords of HMOs, or any manager they have employed, if they break the law with fines of up to £30,000 per offence. In extreme cases, the council can take over the management of the property and landlords can be added to a National database of rogue landlords. Two Stafford-based charities have received a welcome boost from the area's leading provider of affordable housing, Stafford and Rural Homes (SARH). Kind-hearted employees stage regular fundraising events for groups making a real difference in the community, prompting the housing association to set up its own charitable foundation to distribute the money they raise. Now Stafford Brigades Youth Marching Band and Stafford and District Stroke Club are amongst the first to benefit from the SARH C.A.R.E.S. Foundation named after the organisation's core values; Communication, Approachable, Respectful, Empowering, and Supportive. In March SARH Chief Executive Karen Armitage presented a cheque for £500 to the Stroke Club, money that will be used to support weekly social and therapeutic activities for local people recovering from strokes and their families. Geoff Brookes, the club's chairman commented: We're totally reliant on generous grants and donations and I'd like to thank SARH for its support. As well as helping towards the costs of running our minibus, regular visits by a specialist physiotherapist and our annual trip to Llandudno, we'll also be able to put some of the money aside to help fund our 40th birthday celebrations in June. 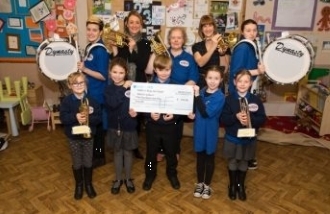 With plans to set-up a new dance and colour troupe, Stafford Brigades Youth Marching Band are set to receive a grant of £450. Karen Armitage explained: "Both organisations are doing fantastic work in the communities we serve and we're delighting to be able to support them through the SARH C.A.R.E.S Foundation. Young and old alike will benefit from the money raised by SARH employees who've taken part in a wide range of fun fundraising activities over the past 12 months. They really do jump at any opportunity to put something back into the community and help fulfil our mission to make Stafford and surrounding areas even better places to live, work and grow." 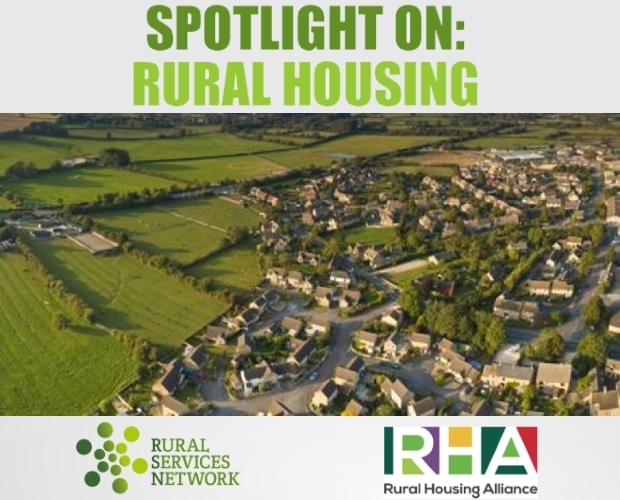 Warwickshire Rural Housing Association (WRHA) has announced exciting plans to expand into new areas and new types of affordable homes as it celebrates its 30th anniversary during 2019. 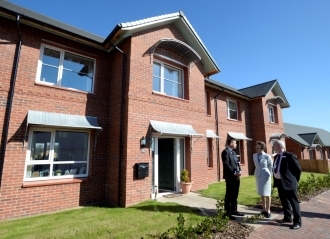 The housing association has been providing much needed affordable homes, specifically for local people, in Warwickshire’s villages since 1989. As a result, hundreds of residents have been able to stay in the villages where they have grown up or have family or work ties. During the coming year, WRHA has plans to bring a further 21 affordable homes to four Warwickshire villages. In February, WRHA moved into North Warwickshire for the first time when it took ownership of two affordable bungalows in Corley. North Warwickshire Borough Council provided some funding to enable the housing association to purchase the new homes. 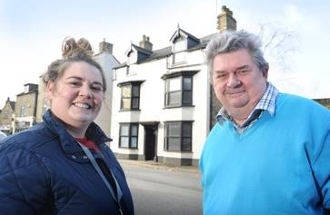 With funding from Stratford-on-Avon District Council, WRHA is due to complete a development of seven homes in Great Alne in June. Following a Local Housing Needs survey, which showed community support for more affordable homes in the village, a scheme of two, three and four bedroom homes is now underway. The site will also comprise public open space, landscaping and an attenuation pond to store runoff water. In July, WRHA will come full circle when it celebrates the completion of its development in Stretton on Fosse. WRHA’s first ever development, Harolds Orchard, began in the village 30 years ago, followed by phase two in 2009. Now the housing association is returning to Stretton on Fosse for the third and final phase of Harolds Orchard. A further four houses and one bungalow are being built to meet the ongoing need for affordable homes in the village. This Summer will see another first, with WRHA aiming to submit plans for a ground-breaking site in Bearley. WRHA is investigating the possibility of a modular development, which would mean the seven affordable homes would be completed in record time. The houses would be built in sections and craned into the site, including fully fitted kitchens and bathrooms. In a bid to reduce fuel poverty, the homes would have a high level of thermal insulation to make them as energy efficient as possible. The refurbishment of a large house, designed to provide emergency accommodation for people threatened with homelessness, is nearing completion. The property in Horsefair, Chipping Norton is being converted into a five-bedroom hostel with shared facilities and has a self-contained basement flat while the garden area is also being given a major clean-up. The move is designed to help prevent residents from being forced to move into bed and breakfast accommodation outside the District while a suitable longer-term property is found. Valley Community Rehabilitation Company, which involves individuals serving sentences by working in the community, is working to clear the garden. The Council generally has about five households in emergency accommodation at any one time with occupation averaging 28 days. As a result, the property is expected to be fully occupied at all times. 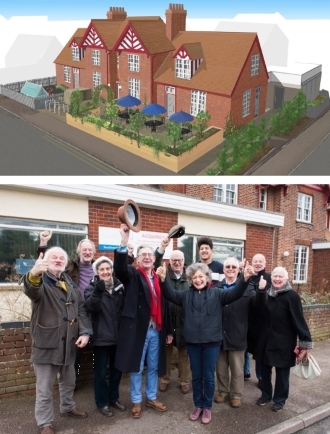 Together with the Confederation of Co-operative Housing, Locality and UK Cohousing, the National Community Land Trust Network have created ‘Community Led Homes’ to support their mission of making community led housing a mainstream housing option. Community Led Homes will provide training, funding and practical support to community led housing groups, councils and developers. This includes a summary of various forms of funding available which you can view on their website. 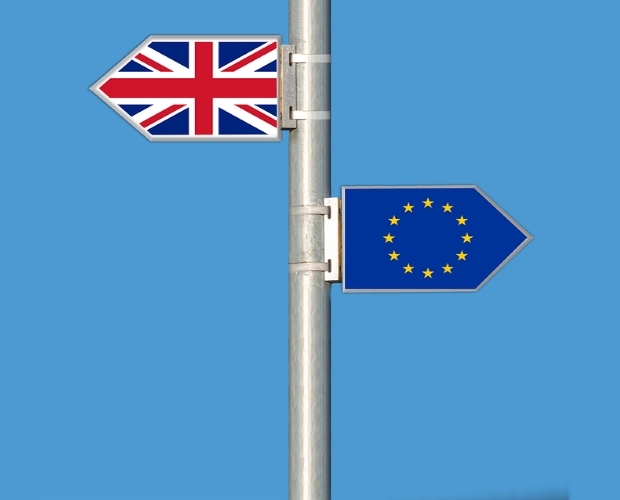 This consultation closes on 16 May 2019 and you can read more via this link.